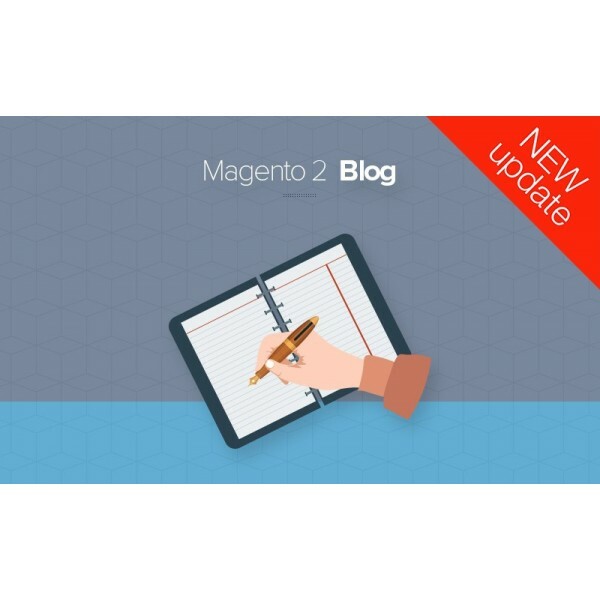 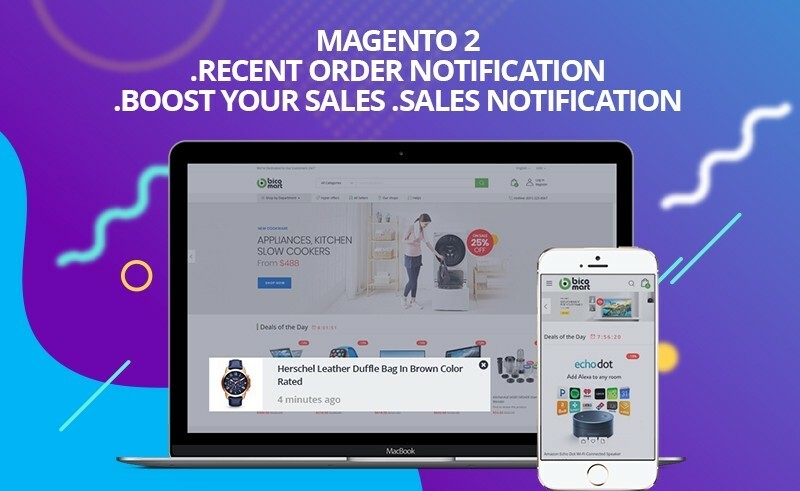 This Magento 2 Recent Order Notification automatically display beautiful latest sales popups to notify customers of recently purchased items. 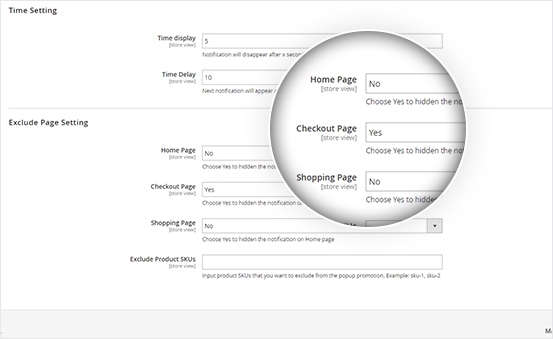 Thanks to this, visitors can aware that many customers already bought from this brand, they will be more confident in making purchasing decision. 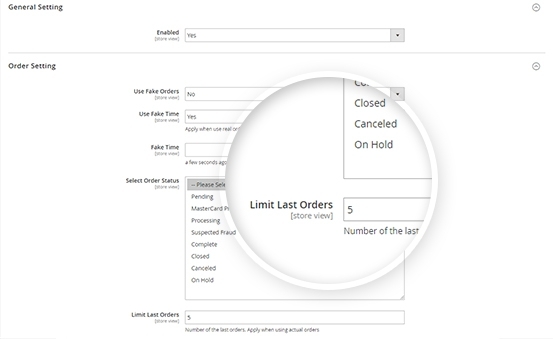 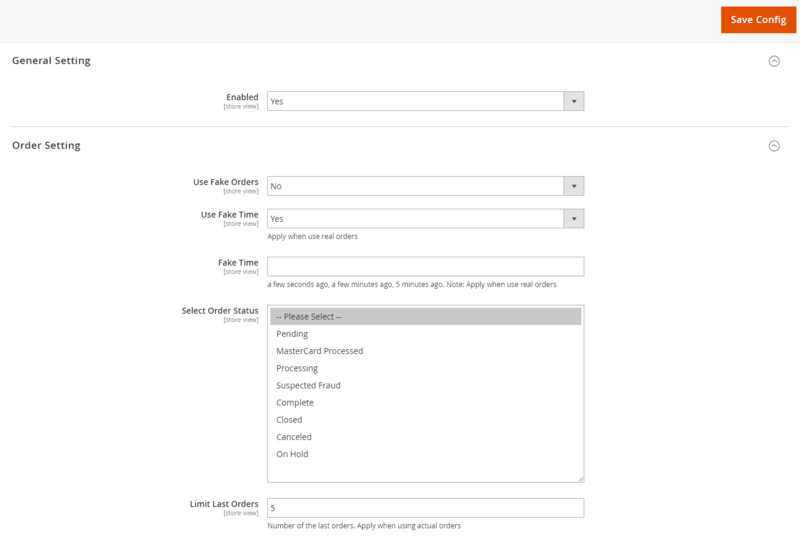 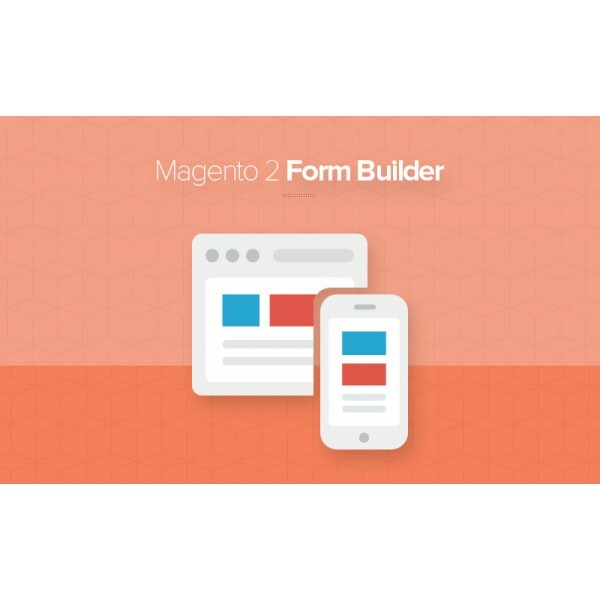 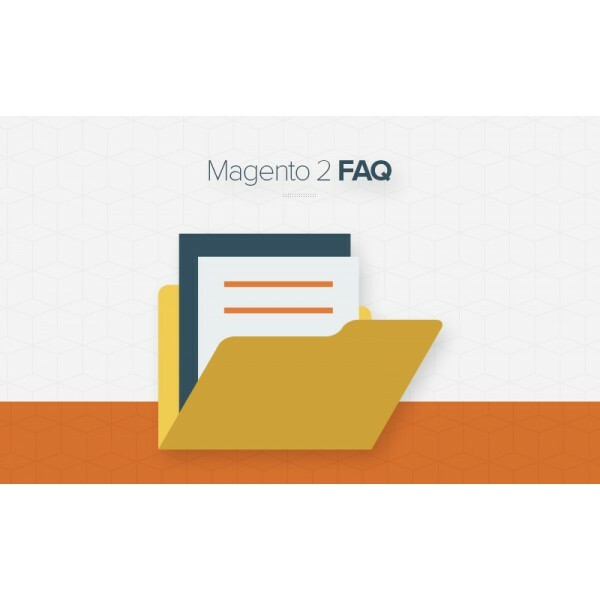 Magento 2 Recent Order Notification allows you to set number of last orders to display. 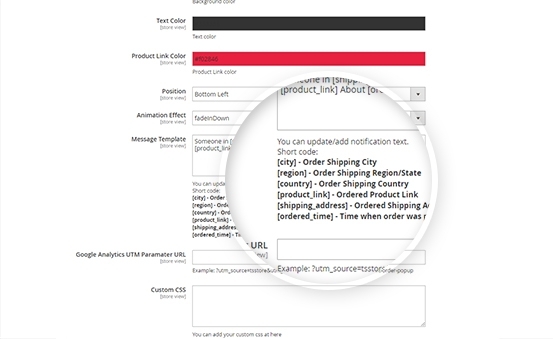 Thanks to this, your order popup can run automatically. 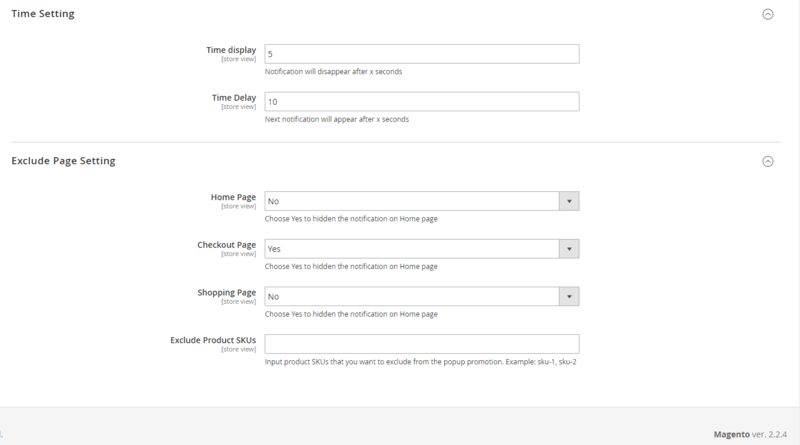 This Order Notification Extension show beautiful recent sales popups to notify visitors of recently bought items. 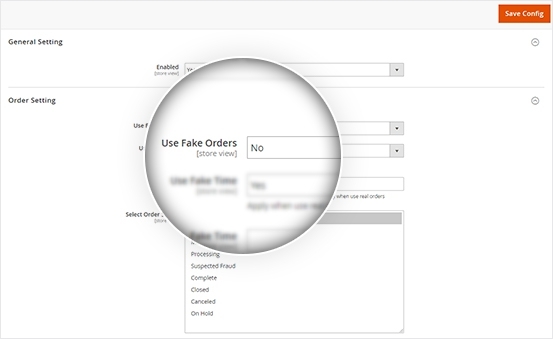 When you have very small amount of order, you can show fake order instead to attract customers.
" 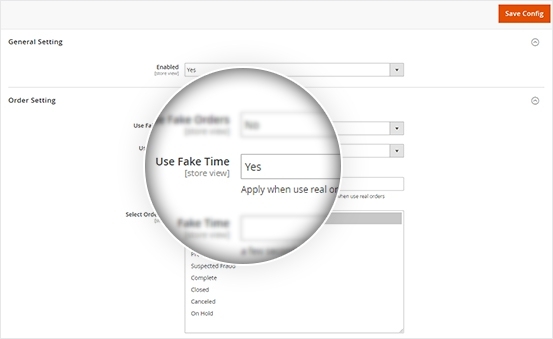 a few seconds ago"
" a few minutes ago"
You don’t need a customer to place an order on your store, that order ID can be created and show in the popup notification easily. 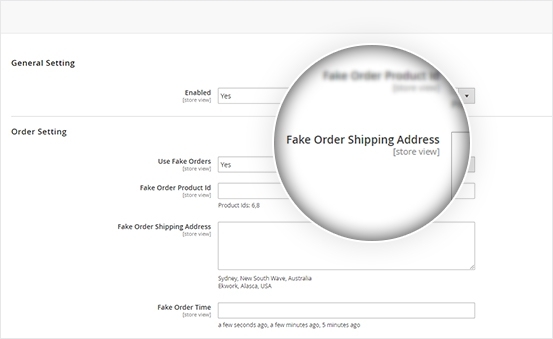 You can create fake shipping address of customer's order. 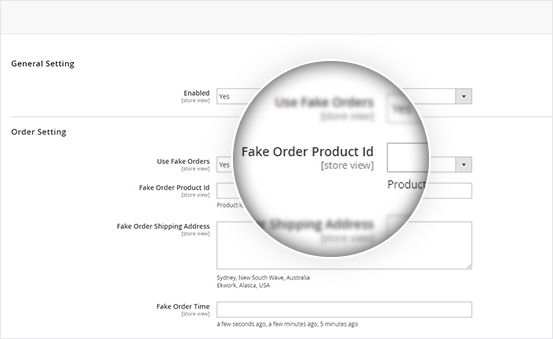 It can be applied for all types of the order status: Pending, Processing, On Hold,...For that order, you just need to insert fake address in the " Fake Order Shipping Address" Section. 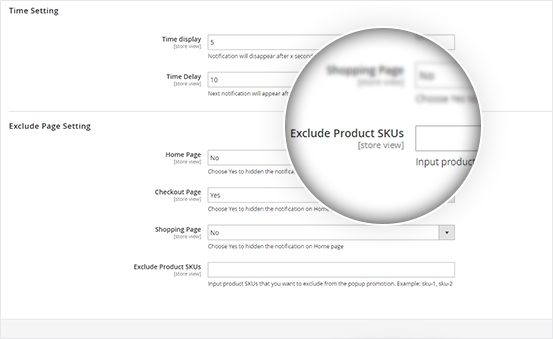 You can exclude any product from the popup promotion just by input that product sku in the admin panel. 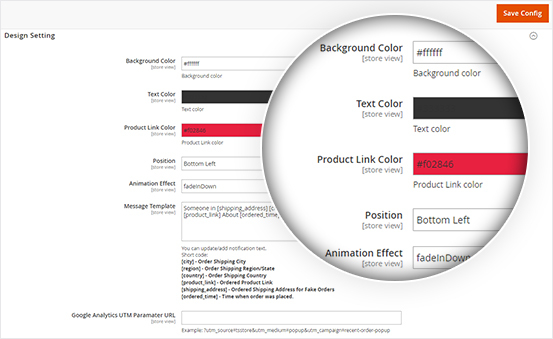 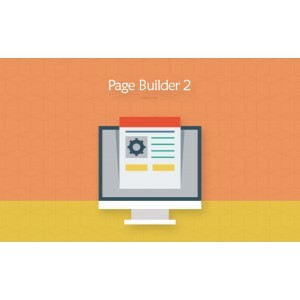 The extension is so functional, I can take a full control to customize the site. 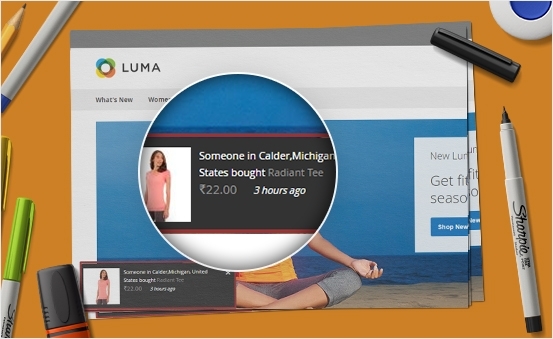 Especially, it actually increases the credibility of my shop and gains the trust of website users. 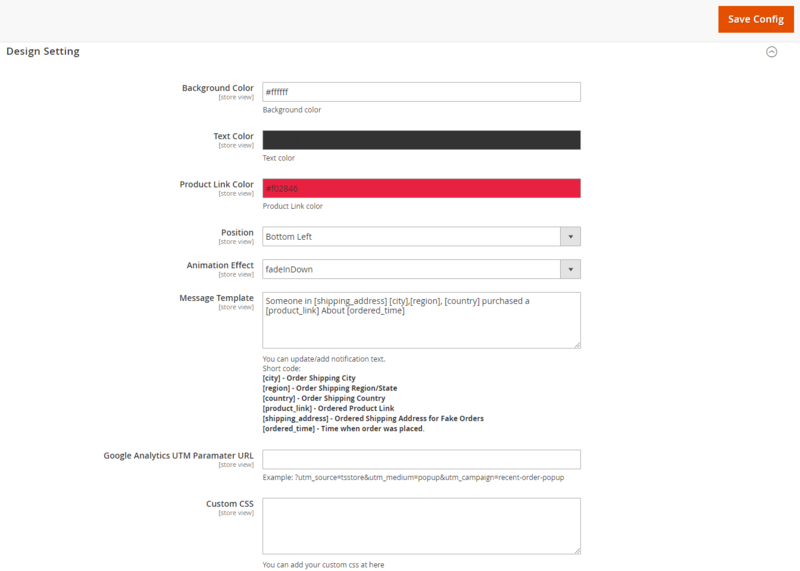 The extension actually works well. 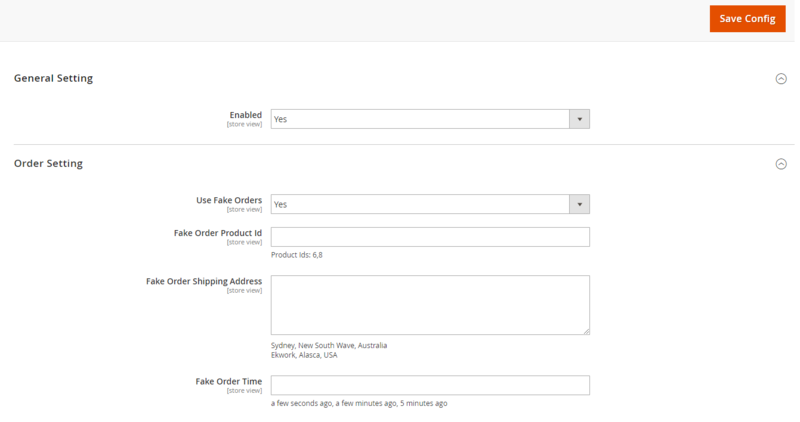 I can create multiple fake orders to attract customer's attention, and it truly stimulate them to buy products.